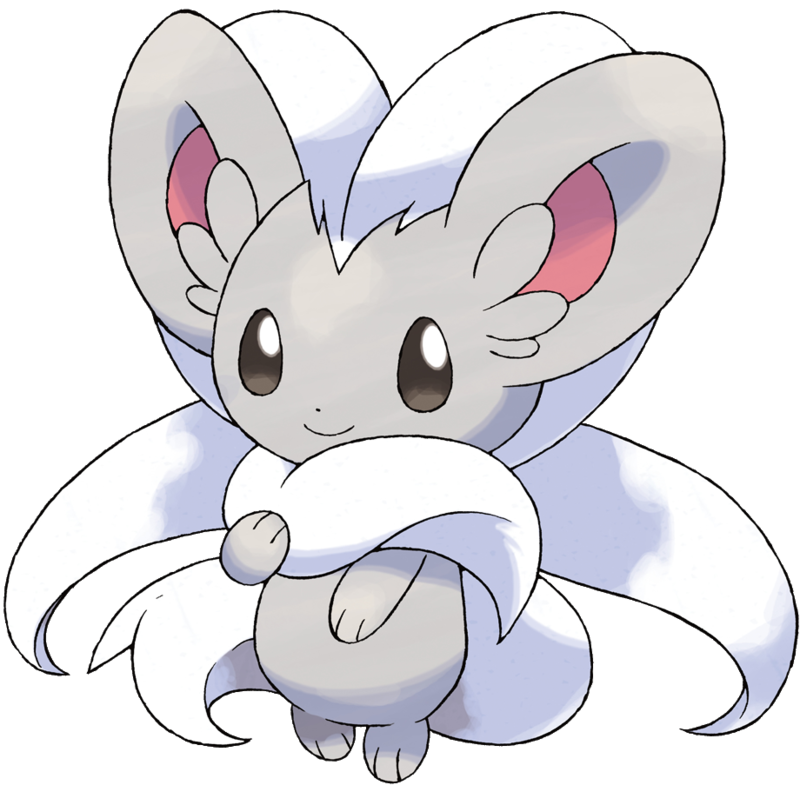 cinccino. 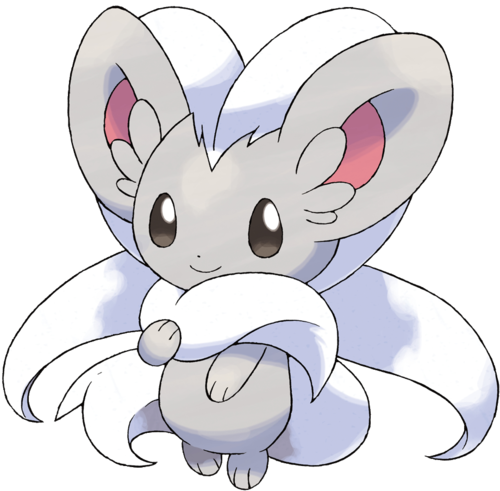 this is my fav pokemon from black and white thanks 2 this pokemon i beat the final battle. HD Wallpaper and background images in the Pokémon club.